I am a computer guy. Friends and family often ask about computer manufacturers or buying advice. I recently was asked this: Is ASUS a good brand? 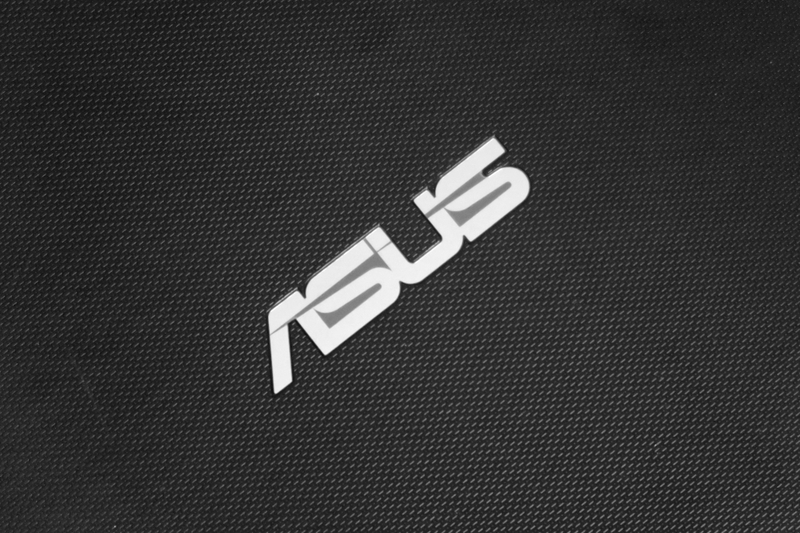 ASUS is one of my favorite brands for desktops and laptops. 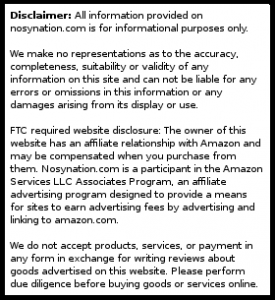 Read customer reviews of the best ASUS computers on Amazon or continue reading to read my reviews. I have built computers with DFI, ASUS, and ASRock motherboards. For somebody who likes to fiddle with the BIOS, I find ASUS have a lot of great functionality and settings. For overclockers, this is great. Despite my overclocking abuse, ASUS computers tend to be stable and last a long time. For example, I built an ASUS desktop in 2009. The unit is still operational in 2016. The hardware is out-of-date and slow compared to modern computers but my point: It still works. One grumble, though: ASUS mainboards tend to cost more. Cost can be an issue when building a system, so it is important to note. But, not all are expensive. I bought a ASUS laptop for under three bills about a year ago. Is ASUS a good laptop brand? The X551M in all its glory. 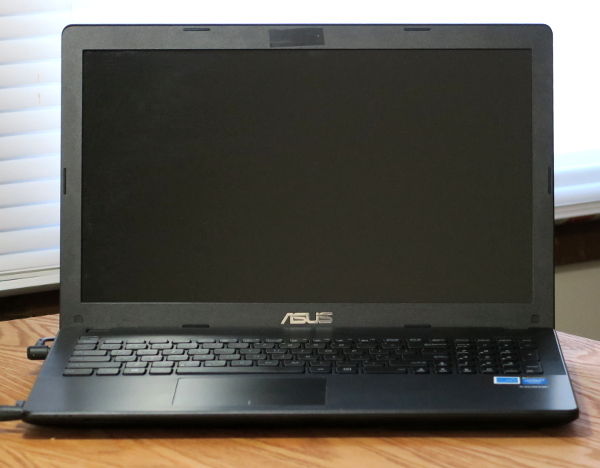 My most recent purchase was an ASUS laptop, specifically the X551M. The X551M is a very inexpensive model. I was not sure how it would hold up because it is used when I travel. So far, all is well. While in my backpack, it has had 15 lbs worth of gear on it, and the plastic is still in good shape. The keyboard is not cramped, and the battery life is good. I did pick up a different mouse because I do not like using the touch pad. My laptop does. It boots Linux and Windows without an issue. I use Linux 90 percent of the time and have not came across any hardware compatibility issues. The X551M has been reliable. Although I use Linux most of the time, I still needed a backup of the Windows operating system in case I needed to reinstall. The X551M does not come with a recovery disk. I had to buy an additional flash drive and create a backup. For me, this was not an issue. For somebody who does not know this, it could mean the difference between having a working computer and a paperweight. I thought I would make note of it. ASUS was founded in 1990 and headquartered in Taipei, Taiwan. They offer a plethora of electronical equipment, from PC parts and accessories to notebooks to smartphones. According to Forbes, ASUS does $15.75 billion in sales and has more than 6,000 employees. I hope this answers the question: Is ASUS a good brand? Find the best deals on ASUS computers in 2019 on Amazon. Previous articleBest power supply brand in 2019: Wattage overload!